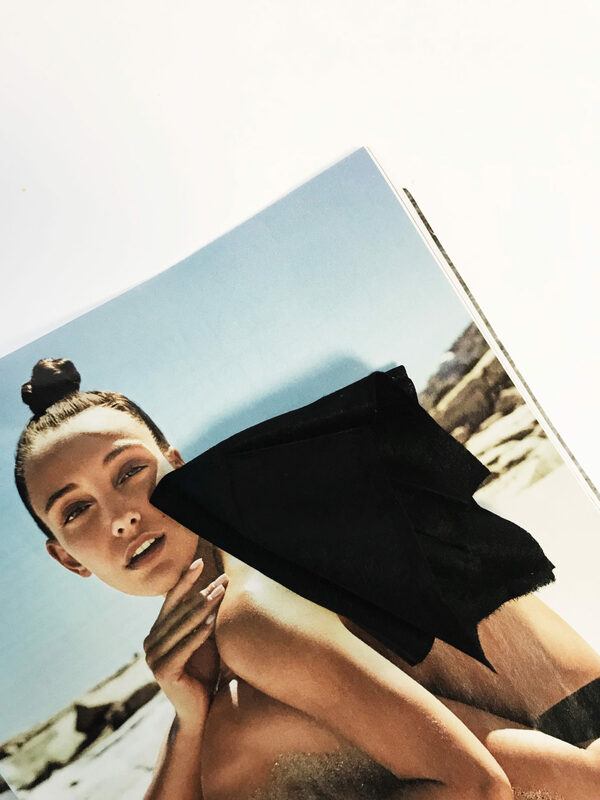 A charcoal skin detox packed into one chic makeup wipe? We think yes. 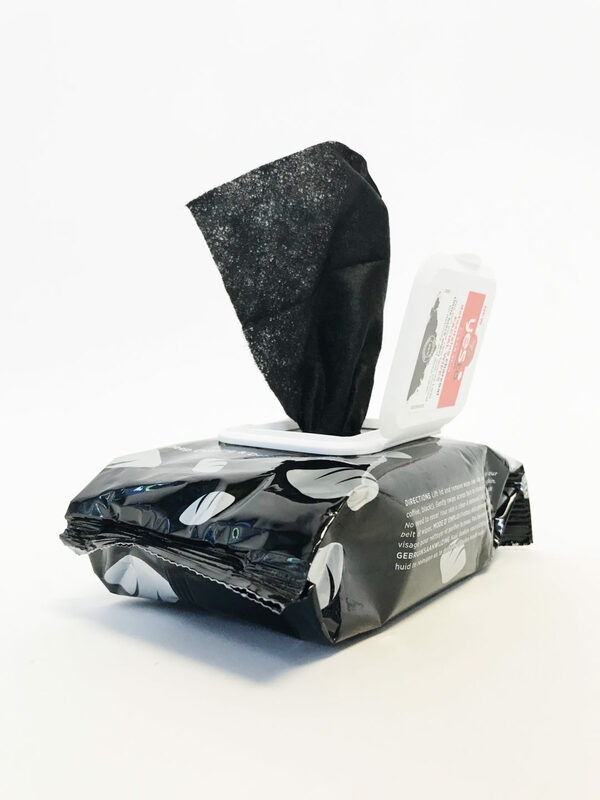 These little black wipes use charcoal to draw out impurities + tomatoes as an antioxidant-- removing your makeup along the way. Love that they're black-- always kinda sicks me out to see a ton of makeup on the usual white wipes. Pro tip - skip the rinse to let your skin detox all night long.